Updated Dunedin Beauty! 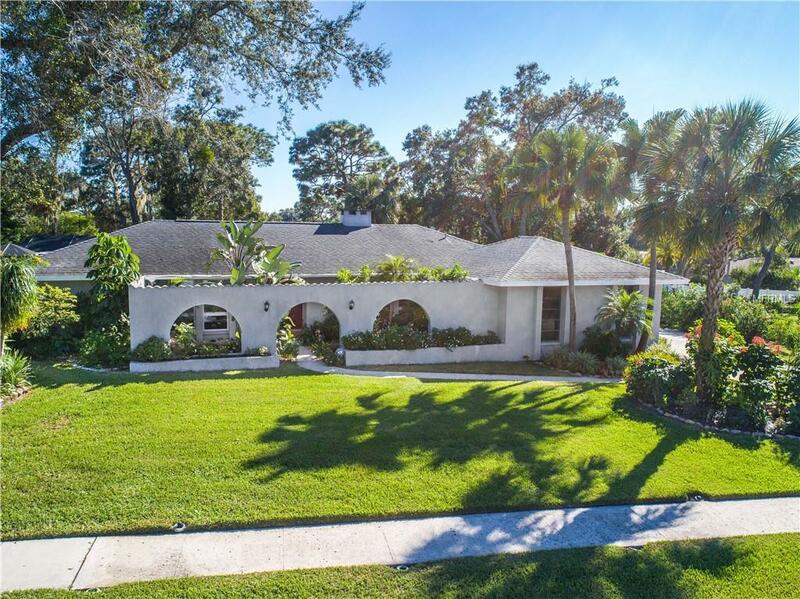 This home is located on nearly 1/3 of an acre & is one of the largest lots in the much desired community of Spanish Pines & is fenced in for your privacy & beautiful landscaping all around. This great POOL home features 4 bedrooms & 2.5 baths plus an oversized garage! This home has just gone through a renovation & features: NEW Irrigation System, All NEW double pane windows, All NEW interior doors, NEW flooring & base boards, All bathrooms remodeled with Granite, custom tile & cabinets, Custom Thomasville blinds on windows & sliders, Entire house has been repainted inside & out, NEW Security lights, NEW electrical panel & all breakers, NEW AC in 2018, Pool & deck resurfaced in 2018 new skimmer, NEW light fixtures in Entryway, dining room & living room, & recessed lighting in kitchen, owner Opened up walls to from dining room to living room to give an open floorplan, you will love the Wood burning fireplace to add to the warmth of this great home! There is a large pool area with a pass thru window from the kitchen. Master, family room & quest room all have sliders that hide into the walls & lead you to the pool area. You will love all of the storage in this home! The large eat in kitchen opens up to the family room & has lots of counter space & cabinets & Stainless Steel appliances. Beautiful landscaping & Koi Pond. This home is move in ready & located just mins from the beach, shopping, restaurants & so much more! Call today for your private showing before its gone!